Well. We're late in the second quarter. We've had some sales, sold some real estate, and now a quick coin auction and some travel. The cool thing about this business is definitely the people. 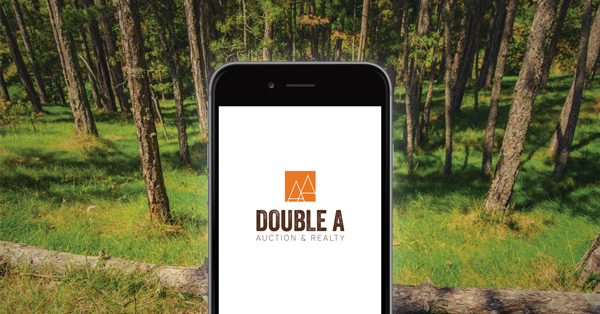 Double A Auction & Realty has been fortunate to do business with an awesome marketing guy, a super sign company, some awesome auctioneers, an OUT-OF-THIS-WORLD bidding platform/website company, and the list goes on. The buyers and sellers are no doubt a cult of personalities. We've learned some lessons and forged new alliances along the way. I guess this is how you get better! Now we look to the short term future. After a long-awaited vacation, we will be heading to Jacksonville, FL to the annual NAA convention. This is a big event. The place to be if you're an association-type. Many of the highly-recognized folks in the auction world come and you can just walk right up to them and introduce yourself. As I sit here and think about it, this is going to be a busy summer. Hopefully we can spend some time on the lake. Keep on the lookout for our upcoming auctions! and as always, if you want to talk about auctions, reach out and let's chat!